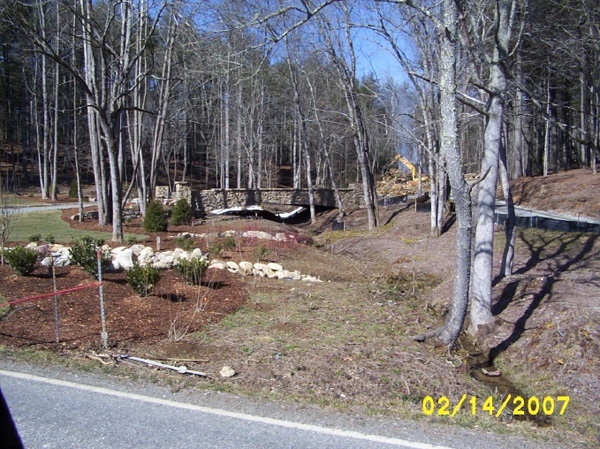 Reference letter Saddlebrook Construction, Inc. 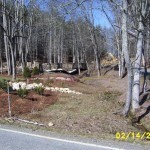 The Cliffs Communities is a high-end residential development located throughout the Appalachian region of western North and South Carolina. 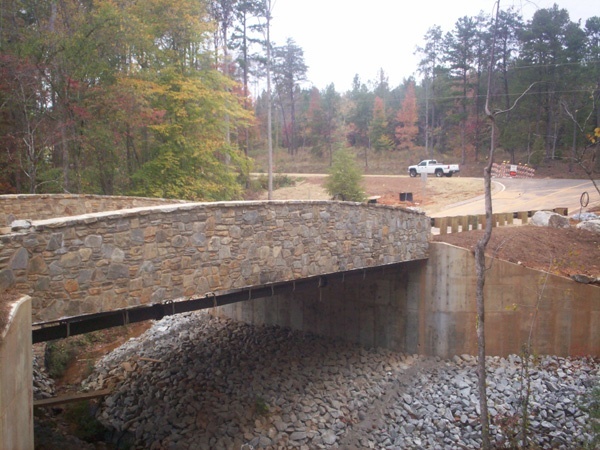 As the primary Engineering Design firm for Saddlebrook Construction, Inc., FINLEY provided the Cliffs Communities bridge design over 20 bridges that are both efficient to construct and aesthetically pleasing. 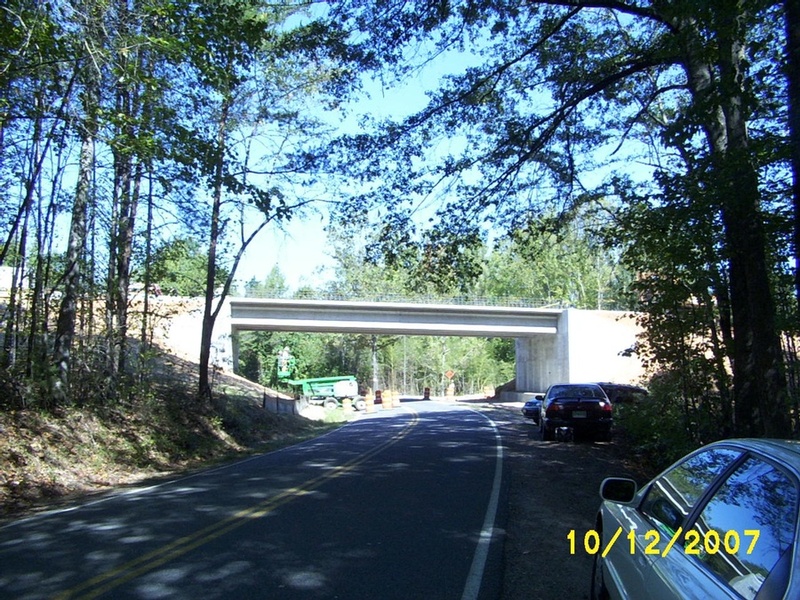 The bridges are comprised of precast, prestressed hollow-cored slabs transversely post-tensioned with spans ranging from 25 ft. to 60 ft. 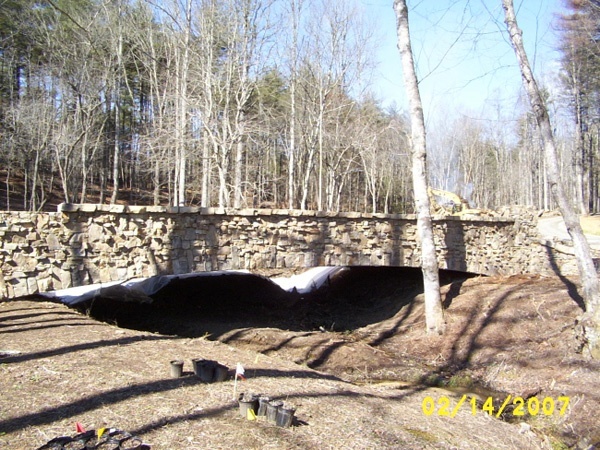 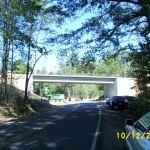 The bridges are supported on either cantilever abutments with spread footings or steel piles with a concrete cap. 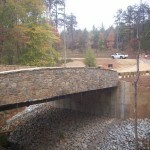 Aesthetic details include rock veneer facing on all barriers, natural preservation of creek beds, and an arched stone façade with matching lighted end posts.